without written consent. All Rights Reserved. collaborations with other artists: musicians, actors and printers. 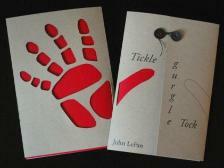 Available by mail or in the studio, we hope you'll enjoy these unique books. 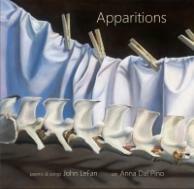 of poetry, songs and art: "Apparitions". urban myth of the poems.